I was Puerto Rico with Jared, Jade, Tanner, and Emmy while this episode was being taped so Krystal Nielson filled in for me on Episode 5 (Season 8). She talks about starting out as a franchise villain and leaving an engaged woman. Vanessa Grimaldi is in-studio and reveals what she thinks would have happened between she and Ben if she were on the Bachelor Winter Games. It was speculated early on that she was supposed to be part of the cast. 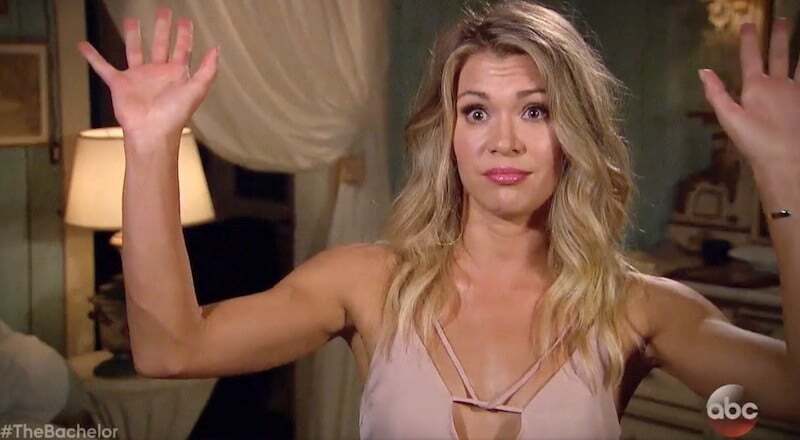 Following this, Krystal’s friend Chelsea Roy joins in the episode and explains just why the girls of Arie’s season felt a real connection to the former Bachelor. The podcast wraps up with Ben recapping his Twitter argument with Ashley Spivey of Ben Womack’s season. She accused him of having a closed off way of seeing the world.